Wait... so the Padres finally differentiate themselves a little bit from the Brewers by dumping the sand/barley color the two teams shared and add yellow to the navy, and the Brewers go and copy them? WTF? Hard to tell for certain, but Stroman's wearing what might be the 2016 Jays jersey in a promo. It has the 2016 Majestic logo and the 40th season patch. It looks like a double knit without side panels. I really hope this is a new issue and not something put together for off season promos. They're using the outdated (and mistaken) illustrator file from years ago. Come on, guys. Coolbase is not that old, is it really necessary to change again ? And i wonder if those mesh side panels are made of he same material as the underarm mesh from the coolbase jerseys. And the tail is also mesh now ?....... hmm, it seems like less and less material is used in making those jerseys. And yet replicas are still $90-$120. Ridiculously expensive. Love the new cap. That's how the Brewers should look. But, the space between the W and A in the jersey with the yellow background is bothering me to no end. It looks really really sloppy. And the glove webbing is supposed to be white. Somebody screwed up the illustrator file a decade ago, and they keep repeating that error. Drives me mad. The Brewers have extended the proud, long-standing tradition of their front office onto the field, by unnecessarily creating more new problems in a haphazard attempt to fix the old ones. Yeah, back in the 1960s. But overall they've been pretty good with this. 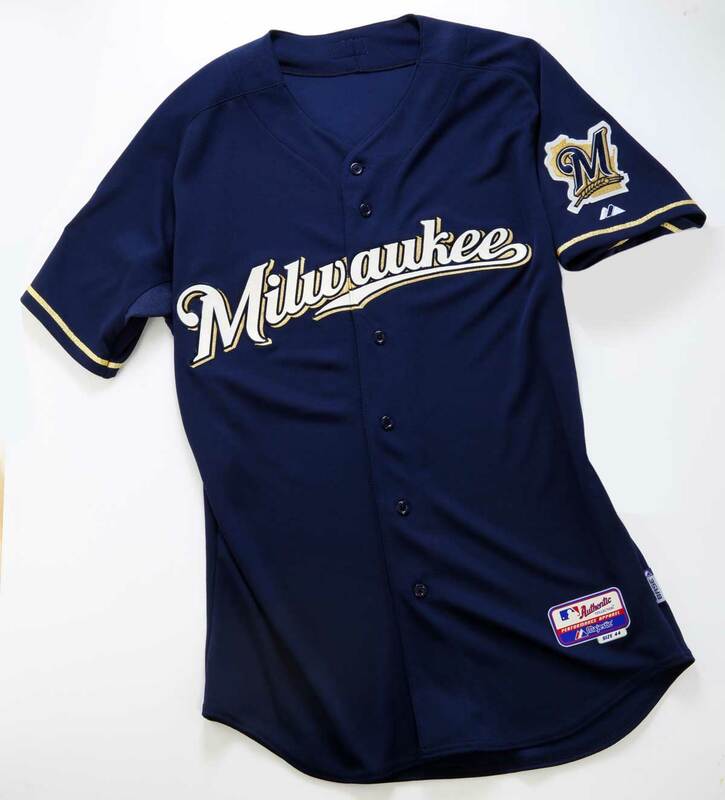 Well, if there's any bright side, they are retiring the other navy "Milwaukee" alternate and the gold alternate. Still, they should trash everything and start over. They really should've gotten rid of the dropshadow, looks bad imo. May be an unpopular opinion but I liked the gold jersey, the navy home alternate is what should have been removed. These side panels are really going to bother me. There's no reason to have side panels on a baseball shirt to begin with, but then to not fill them in for the pinstriped teams is flat out inexcusable. It wouldn't be athletic wear if we didn't make some superfluous seams, ehh Majestic? Also, Brewers, Padres, talk to each other. This is why leagues have their own properties department so teams don't do things like switch to the same color scheme in the same offseason. Someone at Major League Baseball should've told the Brewers they can't use the same colors that San Diego is adopting. I like it and it's an upgrade over the previous Milwaukee Road Alts. This is sort of like a reverse of what the Mariners did last year. Still though either go to BiG with the current colors like this full time or go full royal/yellow retro. They're really Padresing it up right now. Based on this picture, the problem also existed with the old navy "Milwaukee" alt. This picture suggests that it isn't as noticeable if the jersey is buttoned . . . and the angle is right. Even with that, it still looks really sloppy. EDIT: Apologies for the huge pictures. Is there a way to make them smaller? 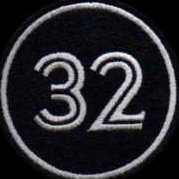 Can anyone direct me to somewhere I can visually see the differences/comparisons between double knit, coolbase, flexbase, this new side panel crap, etc. I've always heard about this stuff but have never really known how to tell them apart. This new side panel debacle has me needing to know more. Thanks in advance.